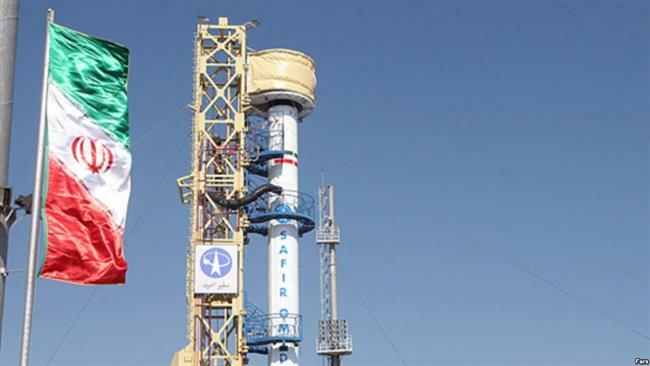 Mahmoud Vaezi said on Wednesday that the probe called Sharif Sat would be put into orbit by the end of the year, adding that Iran planned to send two more satellites into space by the end of the next Iranian calendar year (which ends on March 20, 2018). He also said that Iran was about to sign a contract with a Russian company on the manufacture of a remote-sensing satellite. “The contract is in final stages. The letter of credit to finance the contract has also been finalized and the work will begin within the next two or three weeks,” Vaezi said. The minister also said that Iran had embarked on manufacturing a telecommunications satellite, and that the country was in talks with a number of foreign countries on the project. He said that further details would be announced in the near future.